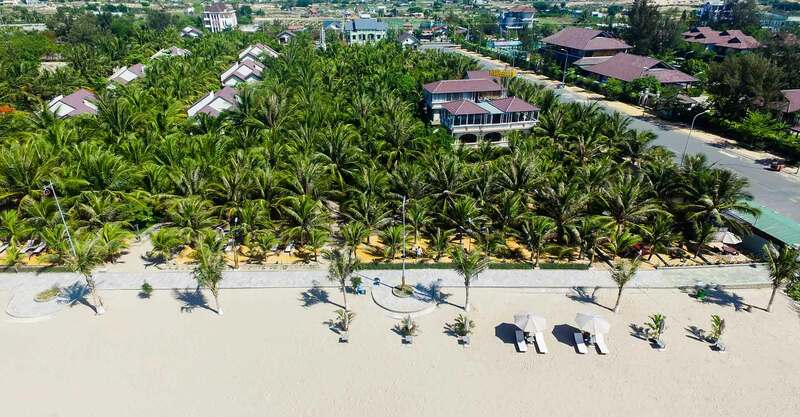 Coming to the city of Phan Rang - Thap Cham, visitors can not miss the Po Klong Garai remains- a relic by the Ministry of Cultural relic 1979 art architecture - a cluster of the most majestic and beautiful tower remaining of Vietnam. The tower was built in the late thirteenth century the beginning of the fourteenth century, the hilltop Trau (Do Vinh Ward, Phan Rang - Thap Cham). This is a unique project, are recognized as architectural relics of Cham art and sculpture, was built under King Shihavaman (Vietnamese as Che Man) to worship the King Poklong Garai (1151-1205), the king has made extensive efforts to civilize and ruled the country. Poklong Garai Tower is a total of three towers: the Tower (20.5m), Fire Towers (9.31m) and Tower Gateway (8.56m). This work qualified architecture, art, sculpture reached a peak. The layout and structure of each tower is a work of art unique architecture. Each side, each floor and each side of each tower are carved with motifs decorated pottery, stone with all types of people, Dragon tail, leaf shape, the Cow god, etc. All works carvings, sculpture reflects the full meaning of art and religion of the Cham. To date, Poklong Garai remains are still a mystery to contemporary architecture. Every year, in late October on the calendar, the ethnic Cham where the festival of ancestor worship. Kate festival is one of the biggest festival of the Cham ethnic. These days, on the packed tower, up the Cham is offering this lens, any other ethnic as well to join to learn more about the traditions of Cham ethnic, are the most numerous visitors from other places on this tour to visit the scene of Ninh Thuan and to relieve the curiosity about traditional Cham with thrilling legends. Poklong Garai remains with ancient mythology, come to the Poklong Garai you will feel and explore the mysterious place right here.